“The Expert” is one of my favourite ESL speaking activities for intermediate-advanced students. I love to teach speaking and conversation to intermediate and advanced level students. There are so many interesting, engaging activities for higher-level students that you can do with them. 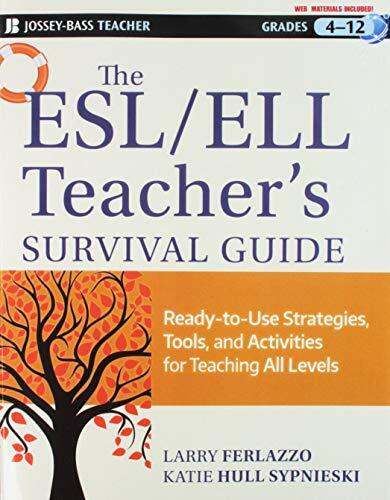 The Expert is an ESL speaking activity that I use as an icebreaker on the first day of class. 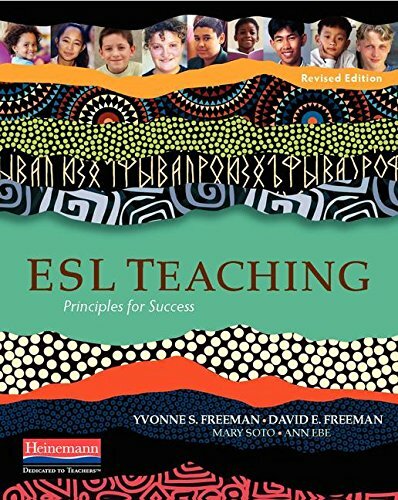 For what I do beyond the first day, check out: 5 Lesson Plans for Advanced ESL/EFL Students. Once the students have written their lists, get them to circle the 3 that they think will be most interesting to the other students in the class. Next, divide students up into pairs and give them 5 or 6 minutes to ask some questions to their partner about things they are experts in. Encourage your students to actually listen to what their partner is saying instead of just thinking about what to say next. 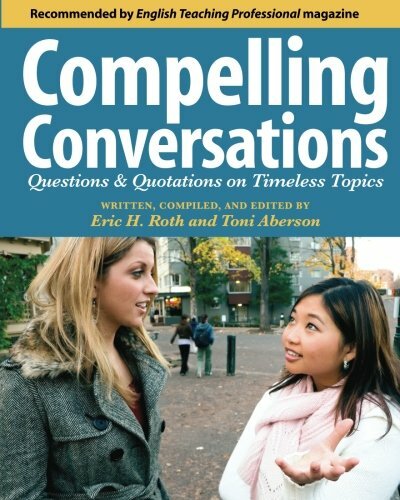 Also emphasize the need to ask interesting, thoughtful follow-up questions. Higher-level students usually do this naturally, but a quick reminder can be useful. I remind students to make it conversational style, and not inquisition style. Answer a question, then ask a question. Out of the 6 minutes, they should try to spend an equal amount of time talking about each person’s hobbies. After the 6 minutes are up, you can get students to change partners and repeat the activity. You can do this as many times as you like. 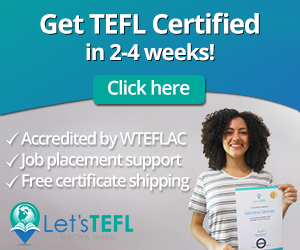 I like this activity because I think people tend to forget they are actually talking English, if they’re talking about stuff they’re passionate about. And it’s also interesting because you can keep changing partners every few minutes. However, the best part about the activity is that students are able to have an in-depth conversation with someone so if they don’t have a friend in the class, they won’t feel so alone. 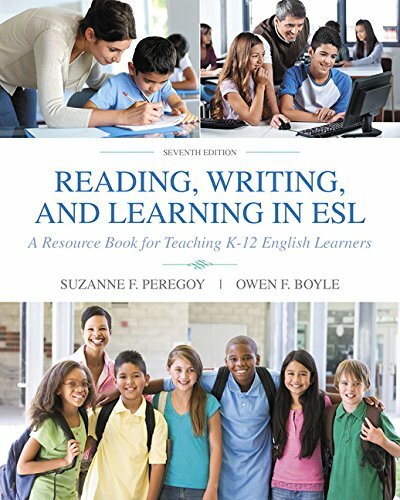 Love this ESL Speaking Activity? 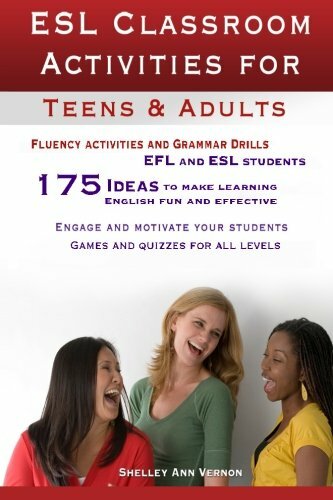 If you like this ESL speaking activity, then you’re going to love this book: 101 ESL Activities for Teenagers and Adults. 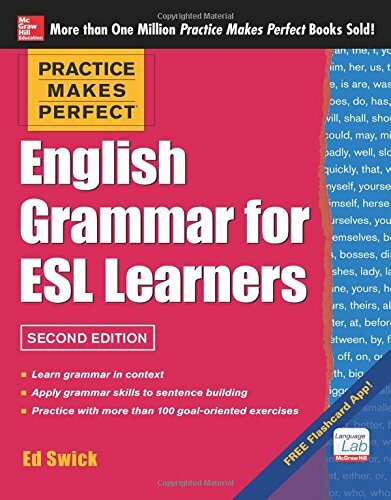 There are more than a hundred ESL games and activities for beginner to advanced students. They also cover a wide range of skills, from speaking to listening, reading and writing, as well as icebreakers/warm-ups and some that cover all 4-skills. 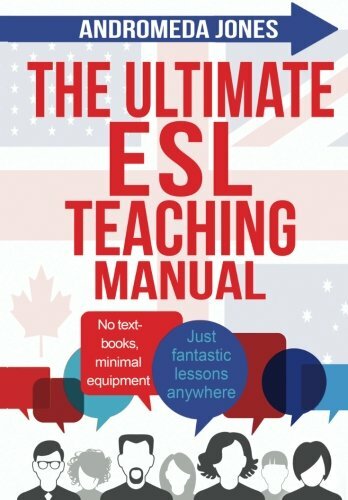 101 ESL Activities is lesson planning made easy, guaranteed. You’ll save a ton of time and be able to create interesting, engaging lessons in no time. The book is available on Amazon in both print and digital formats. The (cheaper!) digital copy can be read on any device (Mac, PC, Kindle, Smartphone, Tablet) by downloading the free Kindle reading app. 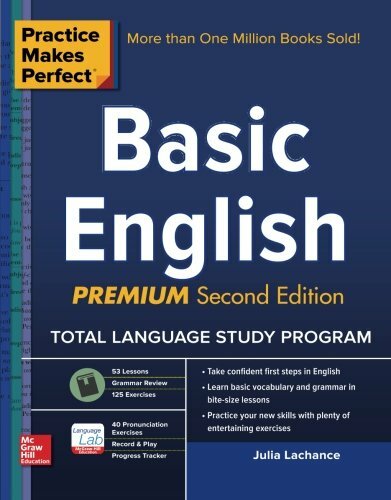 Have dozens of top-quality ESL activities at your fingertips wherever you go. 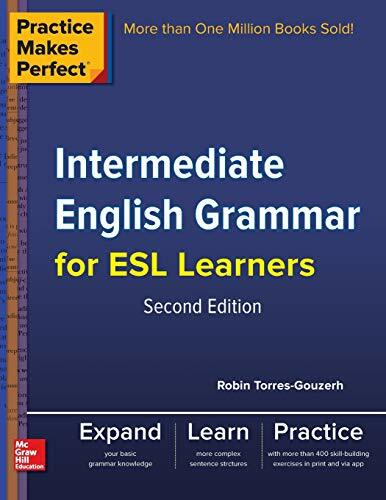 efl speaking activity, english as a second language speaking, esl converation, esl speaking activity.